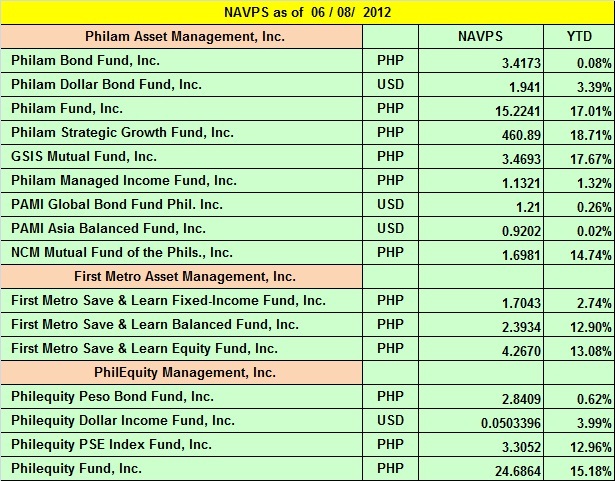 If you want to learn more about investment just email cebudoneforyou@gmail.com for personalize training and coaching. Posted on June 11, 2012, in Financial Management. Bookmark the permalink. Leave a comment.